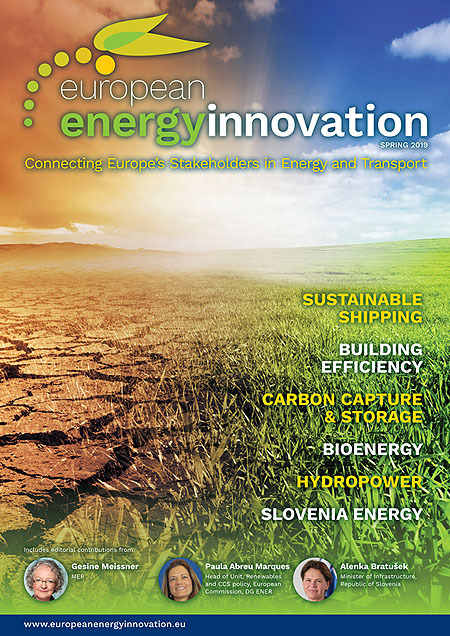 European Energy Innovation is a communication platform designed with one purpose in mind: to put energy and transport stakeholders in touch with each other. If you work within the EU institutions, in industry or in academia, our stream of high quality, well-written informative communication will keep you up-to-date with the latest thinking on energy and transport in Europe. If you collaborate on EU Research projects, we are an ideal dissemination partner for communicating the results of your work directly with those very audiences.